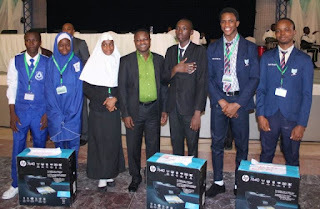 The Nigeria Computer Society, NCS National Information Technology Competition for Private and Public Senior Secondary Schools[SS1 - SS3] Calls for Entry. See Application Form Guidelines and Procedures, Syllabus for State, Zonal and Grand Finale Stages 2018. 13. Computer attacks and crime. Hackers, Cyber Gangs, Crackers, Virus Authors, Spies.